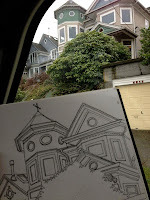 Urban Sketchers Seattle: Greenlake House in color, finally. 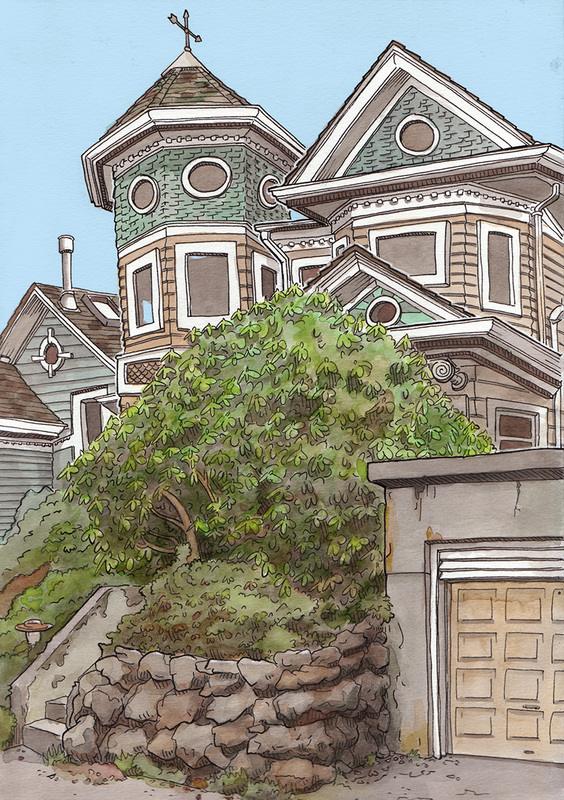 Greenlake House in color, finally. this a while ago but only now got around to coloring it for my upcoming book, NOW WHERE WAS I? or "Here After" more accurately..